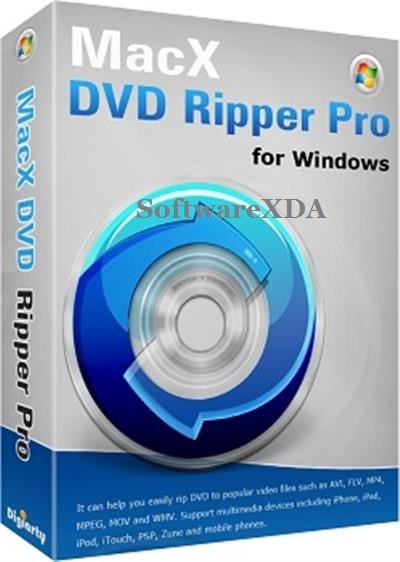 MacX DVD Ripper Pro for Windows is the fastest DVD ripper for windows (10/8/7) to backup DVD to ISO/hard drive, rip DVD to MP4, FLV, MOV, MPEGAVI, WMV, etc for iPhone SE/6s/6s Plus, iPad Air 2, iPad Mini 4/3/Mini with Retina, The new Apple TV, Android, HTC One M9, Samsung Galaxy S6/edge+, Galaxy Note 5/Edge, WP8, Surface, WP8, etc with 100% quality reserved. This DVD ripper software gives you full access to protected DVD movies by getting rid of the copy protections. It strips CSS encryption, Sony ARccOS encryption, RCE Region protection, Disney X-project DRM, etc. Powered with NVIDIA® CUDA™, this DVD ripper for Windows (10) demonstrates its speed excellence, costing 5 minutes only in copying a 2-hour DVD movie.